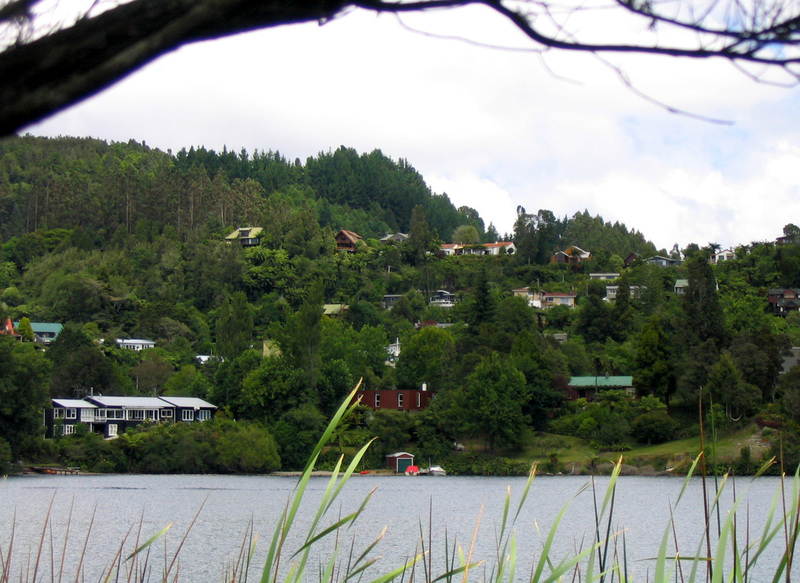 The Lake Ōkareka Community Association (LOCA) has been charged by the Bay of Plenty Civil Defence Emergency Management Group with forming a Lake Ōkareka group to help in the planning of our area’s response to civil defence emergencies. Our goal is to gather the resources and expertise available in our local area of Lake Ōkareka and to form a response plan to help deal with emergencies when they occur. One crucial tool of our preparedness plan is our resident registry. In the event of an emergency, the registry will enable us to locate area residents. If you have not yet registered with our group or are new to the area, please consider adding your family’s information to the registry. This can be done by clicking the button below and filling in the electronic form. All information submitted is kept confidential. If you prefer mail in your information please click here to download the form and print it out. When an emergency is declared that affects our community, a civil defence sector post will be established at the Lake Ōkareka Hall. 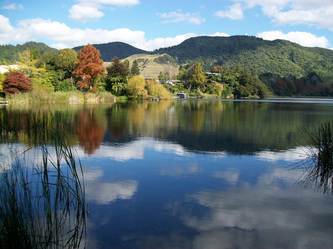 The Lake Ōkareka community has a group of volunteers organised to provide assistance. We will be able to provide communication systems, food and shelter. If unsure or in need of help go to the Lake Ōkareka Hall. Further details of our plan will be made available as they develop. If you would like to get involved in our efforts, please come to a planning meeting. Meetings occur regularly and upcoming meeting times will be posted on this website and via the LOCA Newsletter.